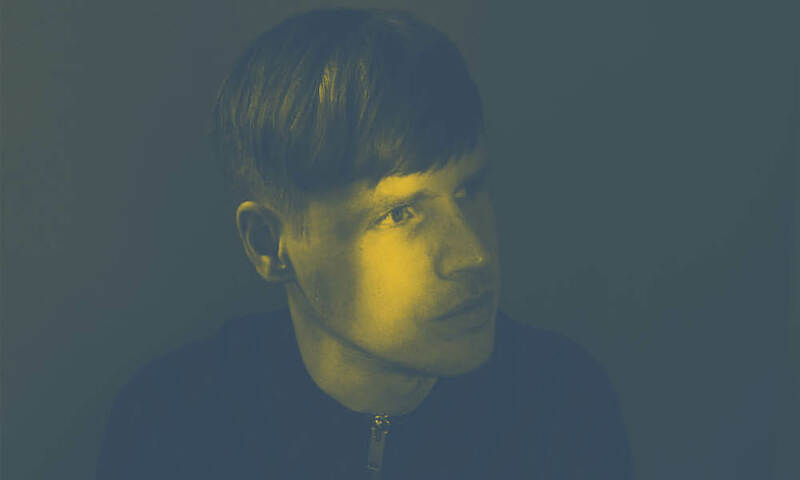 Following a trio of stunning remixes for Infinity Ink, Bob Moses and Michel De Hey in recent weeks, Joris Voorn returns with his second EP of 2016 in the form of The Great Esquape. Another glorious EP, it’s been well worth the wait. Harking back to the sounds that first brought him to prominence, Esquape finds that perfect sweet spot between house and techno. Dreamy, delayed techy stabs slowly pull into focus over punchy kicks as shimmering hi-hat patterns rise into the mix, before a nagging resampled vox hook and warm bass drop into play. Percussive fills and turbo-charged FX build the tension as we head into the break, the synth hook slowly developing as wide swathes of pads create atmospheric layers. It’s a perfect end-of-summer track, and one whose blend of styles will make it work as well at a sun-drenched day party as it will in a peak-time big arena. On the flipside, Orange is deeper but equally stunning composition, centering around a sparkling synth arpeggio that filters up and down to provide moments of intensity and calm in equal measures. Deft percussion drives the track along as melancholic pads are drafted in atop a sumptuous, succinct bassline. It’s an exercise in tension and restraint, the track threatening to swell to something grandiose before being sucked back into its plaintive core. Last week Pete Tong selected Orange as Essential New Tune in his weekly Friday radio show on BBC Radio 1. Joris has been busy as ever on the road of late, playing a slew of key Dutch dates at Smeerboel and Nazomeren festivals as well club venues like Complex Maastricht and Het Concertgebouw in Amsterdam. Joris also had another fantastic Ibiza season with regularly gigs at ANTS at Ushuaia, Pacha and Space. Both these new tracks on The Great Esquape have been put through their paces at these performances and if the reactions are anything to go by, this EP is set to be another winner.